ConstructionOnline Mobile debuted in the fall of 2017 as the most comprehensive project management app for growing construction firms worldwide. 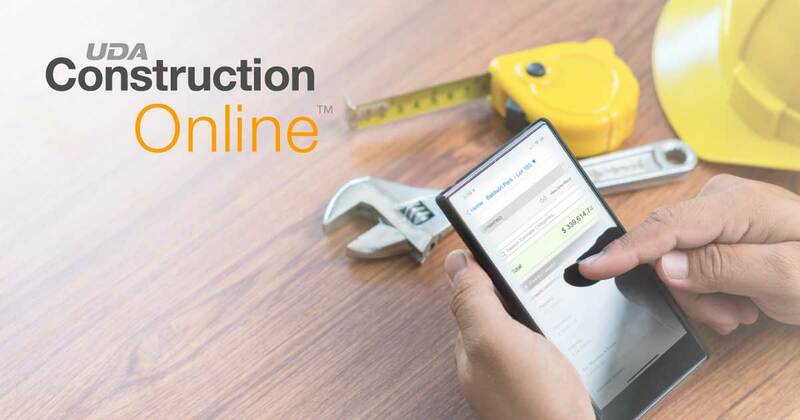 Joining the OnSite family of mobile applications, ConstructionOnline Mobile continues to expand project access and management for over half a million UDA customers around the world. Since 2010, UDA Technologies has provided the largest and most powerful family of mobile applications in the industry and additional mobile expansions are projected for the future. To experience ConstructionOnline Mobile, download here today.